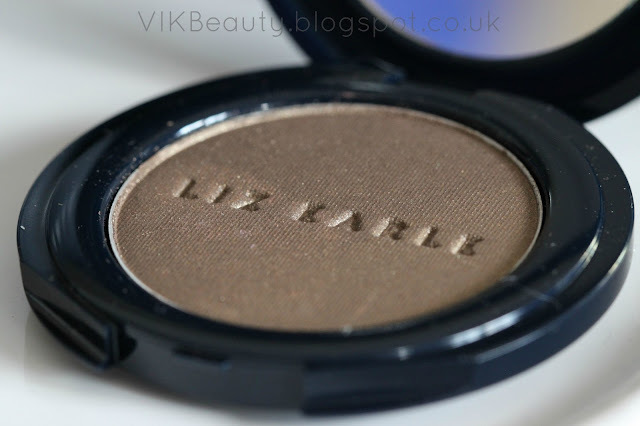 LIZ EARLE Signature Eye Colour ~ "Acorn" & "Bronze"
Ladies, today I'm reviewing two pretty eyehsadows from the Liz Earle Signature Eye Colour range; "Acorn" (*) and "Bronze" (*). 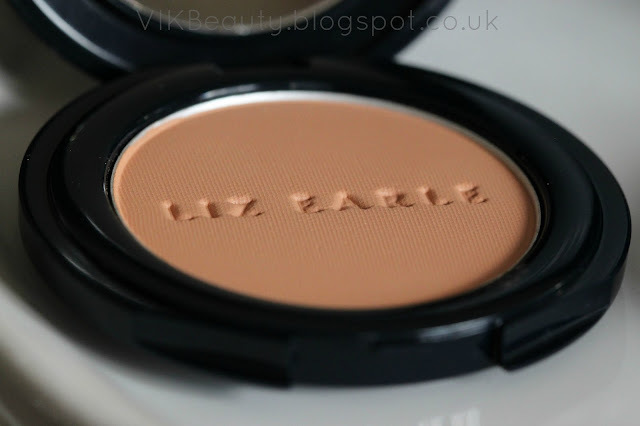 I've been using a lot of Liz Earle makeup recently and have been impressed with the quality. I have reviewed a number of Liz Earle makeup on my blog (click here to read them). 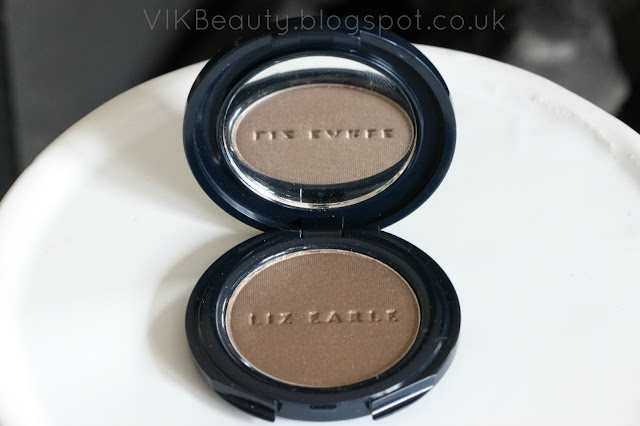 These eyeshadows have a lightweight formula and are a joy to use. They feel really velvety (is that even a word?!) smooth and apply well so you're able to blend it in easily. They are also extremely pigmented which I think all eyehshadows should be, so you do not need to use a lot. 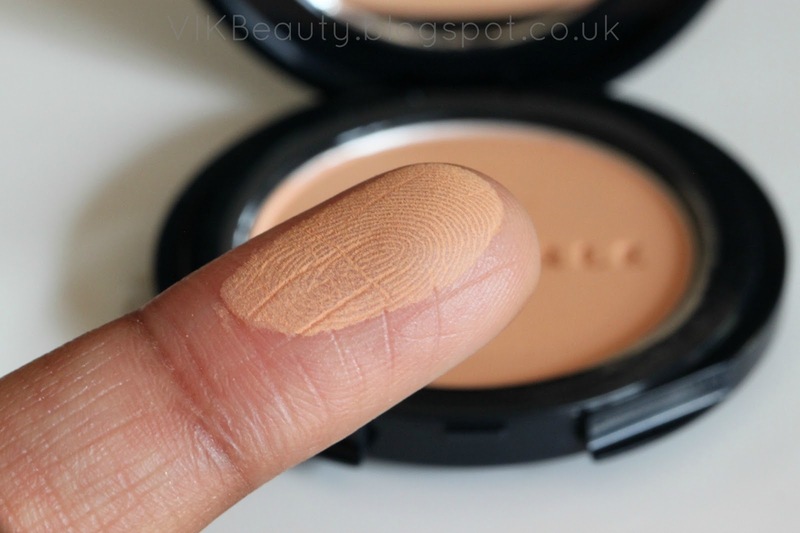 The eyeshadows are also enriched with vitamin E.
Acorn is a described as "peaches and cream with a velvet finish". I think that's spot on. I use this as a highlighter rather than an eyehsadow though. I think on my skintone, when I use it to highlight my brow bones, it really brings out my eyebrows. Bronze is described as "mid-brown with a wash of gold". I would describe it as a leafy deep green with a hint of gold. What do you guys think? 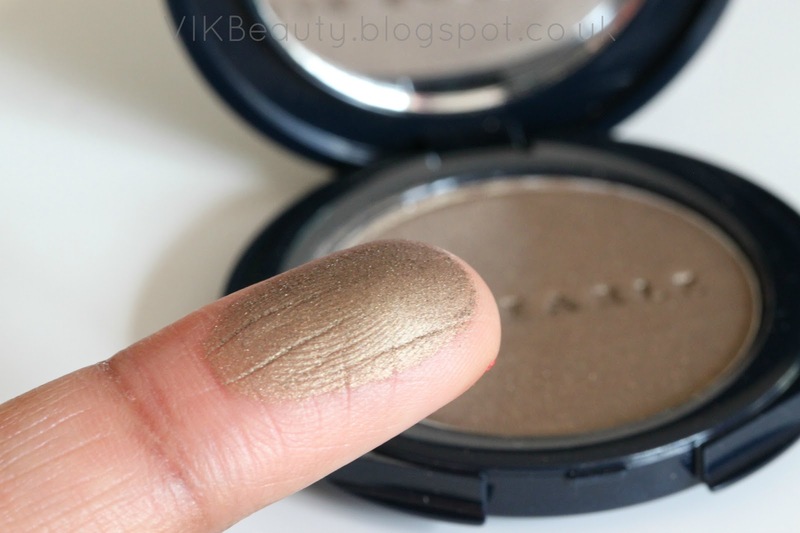 I love using this eyeshadow when I'm creating a simple smokey eye. So as I mentioned above, the eyeshadows are extremely pigmented. I found that they did last all day without creasing much. If you're a regular reader of my blog, you will know that I have oily skin. As result, it's natural for my eyeshadows to crease later in the evening (after I've worn it all day). The eyeshadow packaging is chic and compact with a little mirror to touch up on the go. 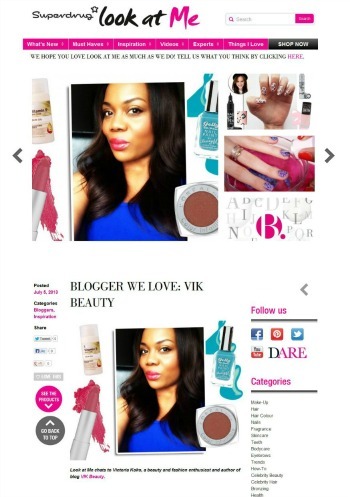 It doesn't contain an applicator though, so make sure you have one in your makeup bag. I also think it's cute that the eyeshadows contain an application guide for those who require tips on how to apply them. These eyeshadows retail at £13.50 for 3g. I think the price is reasonable as the products are of high quality. 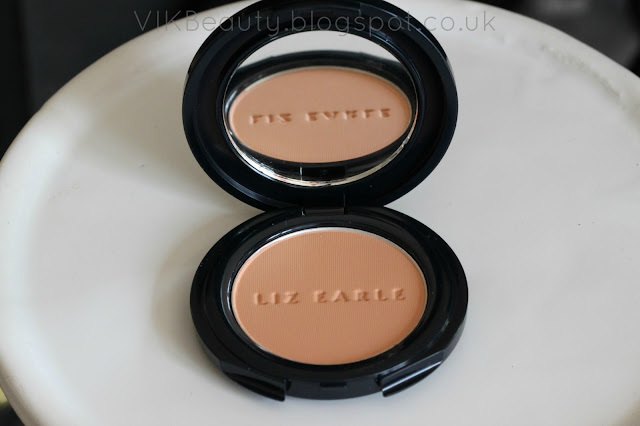 There are 20 colours in the range and you can pick this up online (click here) or from Liz Earle stores or larger department stores where they stock Liz Earle beauty products. 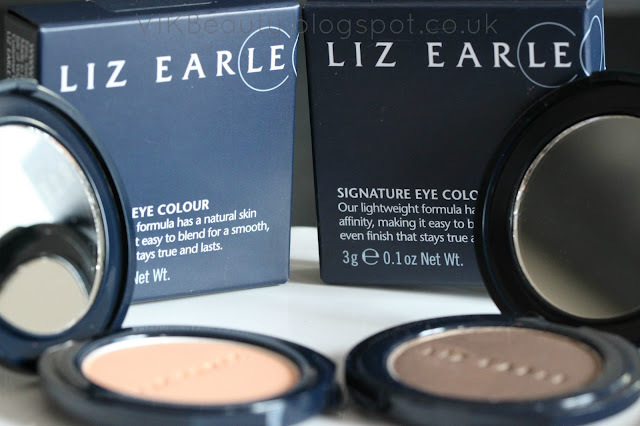 Have you tried any Liz Earle makeup before? Which of these eyeshadows do you prefer? Such wearable colours! 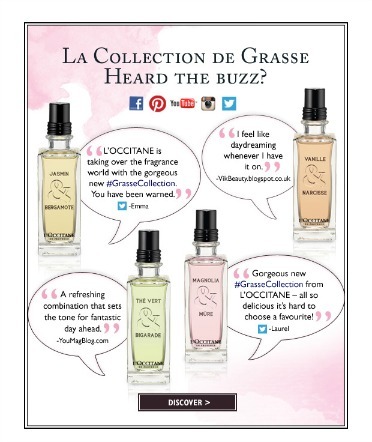 Looks like a great brand! 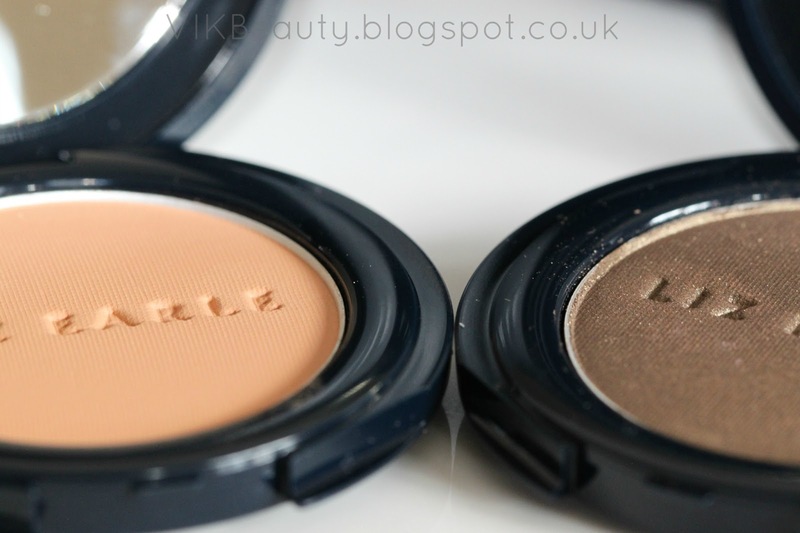 Gorgeous eyeshadows, I love them both! Bronze looks fab! like that it's got gold running through it. Acorn looks a lot like illamsqua's Vapour!